Blume sets a trend at Natural Products EXPO EAST over Sept 14th - 16th as noted in this recent article in Just Drinks written by Tom Vierhile, Innovation Insights Director at GlobalData. 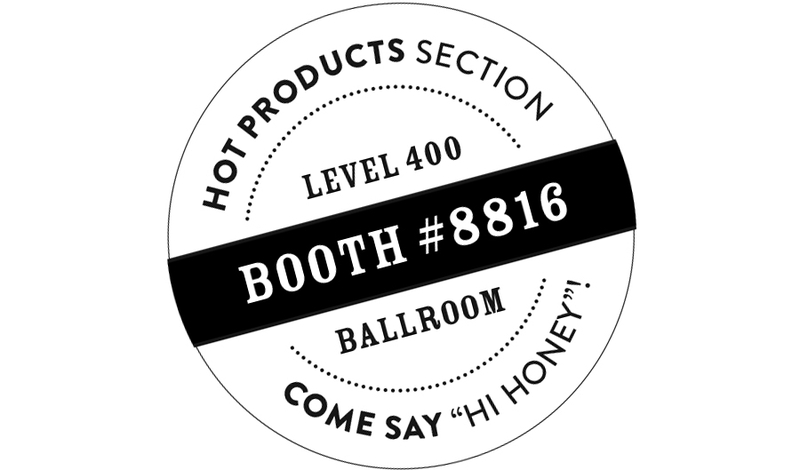 Download the Expo East Press Release here. Blume Honey Water is available in select stores in Pittsburgh, Washington DC, Baltimore, Northern Virginia and the Denver, Boulder area. Use our Locator to find Blume nearest you. Download the Colorado Launch Press Release. Download the Colorado Media Kit. Download the Mid Atlantic Media Kit. Our newsletter, Full Blume, uncovers all things Blume Honey Water. Life doesn’t get any sweeter than this. Missed one? Catch up with the archive links below. 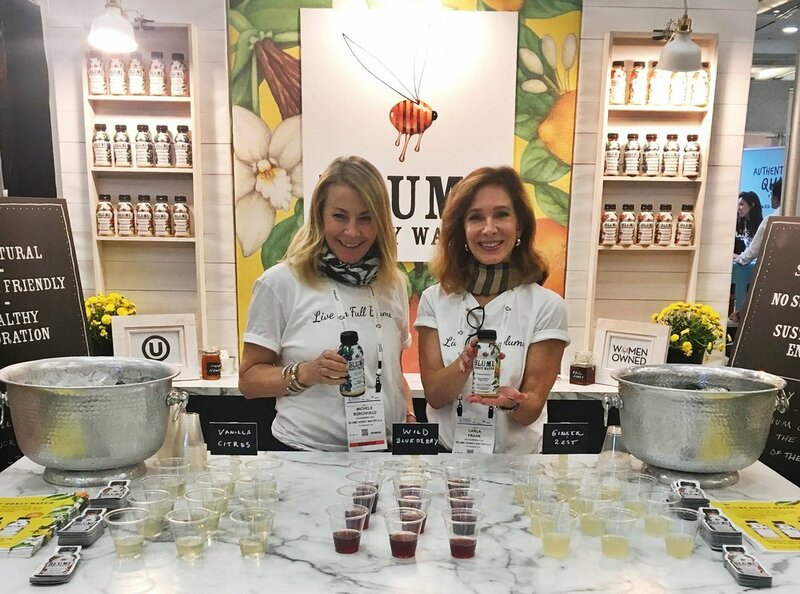 Visit our events page and join us at an upcoming Blume Honey Water event. We'd love to see you!